If you liked this show, you should follow WorkingTheWebToWin. Email is one of the oldest marketing venues on the internet today. Because of the worldwide spam problem, many businesses don’t engage in email marketing. This is a terrible shame. Email marketing is one of the most cost-effective marketing venues available. The statistics show that for those who use it, it is effective in both B2C and B2B marketing venues. It is one of the best lead generation weapons, it is highly scalable, it is extremely cost-effective, and its return on investment is hard to beat. So why don’t more small businesses take advantage of email marketing? 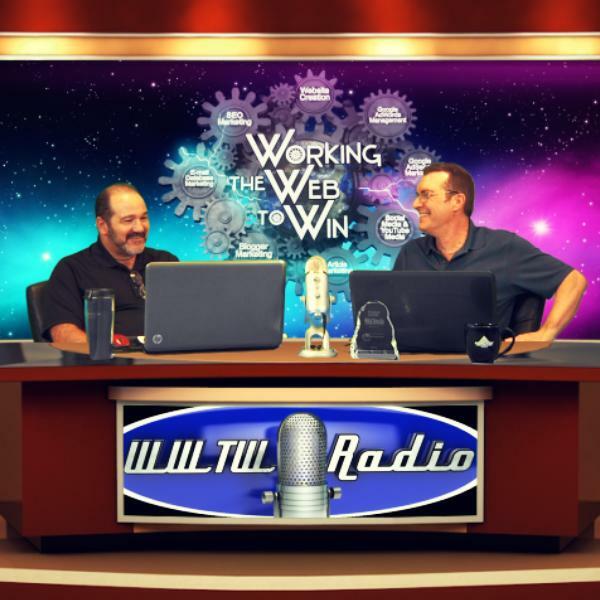 In this episode of Working the Web to Win, we will explore email marketing from several angles, provide the reader with a wealth of email marketing information and detail our top seven email marketing tips to make sure that our readers get an edge using our secret weapons. So, sharpen your pencils and get ready to decode our secrets as we explore Opt-In Email Marketing as a low-cost Secret Weapon.